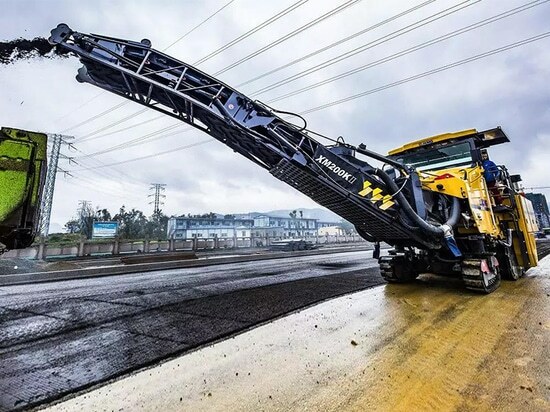 At the beginning of 2018, the spread of yellow fever has cast a cloud over the whole Brazil. 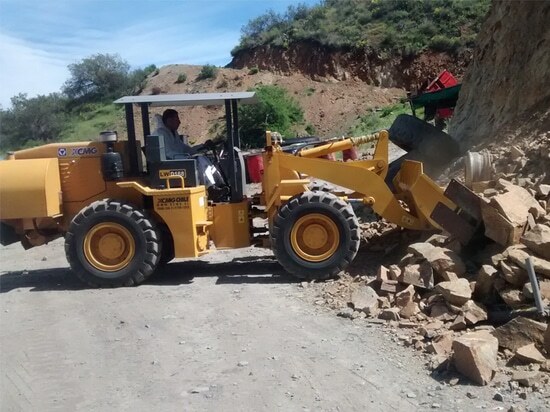 However, “we must hold on in difficult times.” Under the harsh environment, guided by Chairman Wang Min and Party Committee of XCMG Brazil, our staff still forge ahead without any stepping back. 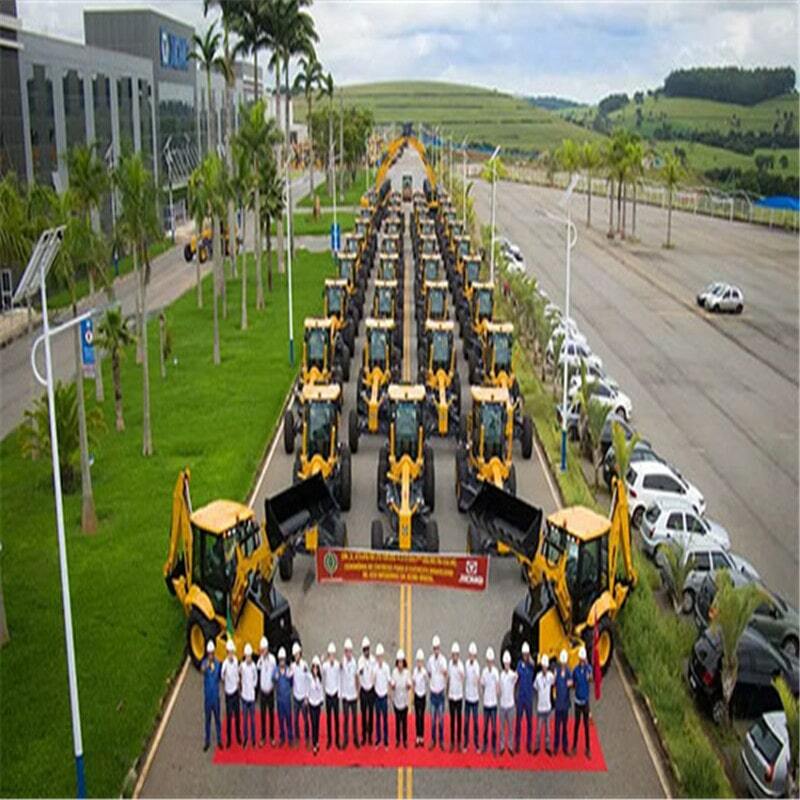 XCMG Brazil has won in fierce competitions among numerous high-end brands such as Carter, Komatsu, and New Holland etc. 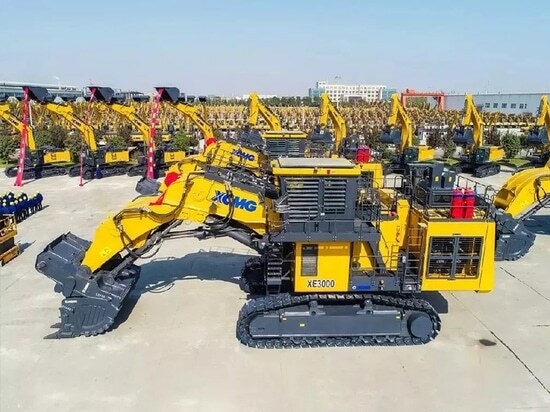 through its leading technology advantages, excellent product quality, perfect service guarantee and strong brand influence, and has obtained the big order in military usage worth of nearly RMB 300 million including 400 complete sets of equipment such as graders, excavators, backhoe loaders, and road rollers etc. 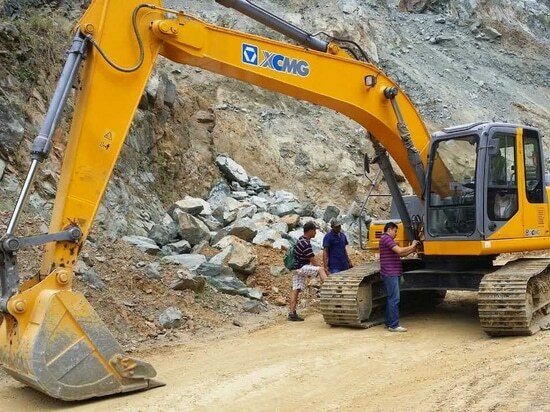 On the morning of January 30 in Brazil, XCMG Brazil’s leaders, staff representatives, and Project Acceptance Engineer witnessed the historic moment together. 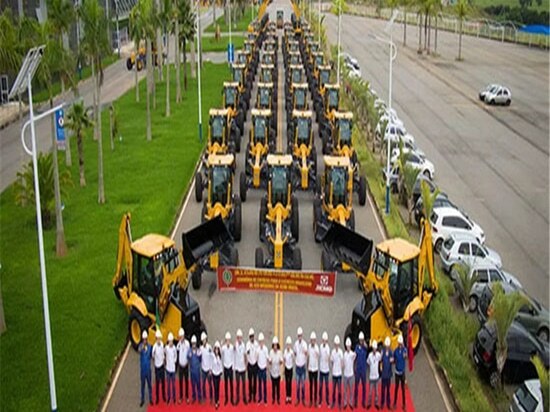 The bid winning has powerfully shown XCMG “High-End and World-Class” brand image in South American mainstream market.